Quench thirsty strands with this deeply conditioning and restorative treatment that penetrates the cuticle to strengthen from the inside out. Split ends are sealed, shine is enhanced and elasticity is restored - hello, hair satisfication. 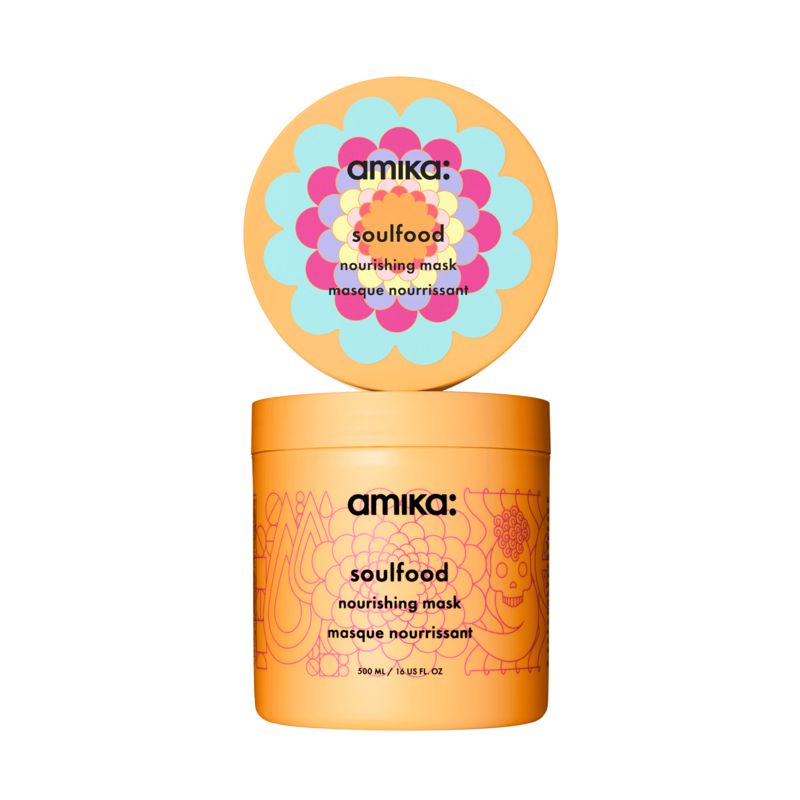 Use either as a weekly treatment or an everyday conditioner after the amika shampoo of your choice. Leave to penetrate for 5 to 7 minutes and rinse. "Leaves hair Silky and Smooth with a shine." "Smells great. I don't think that it will be replacing what I currently use."